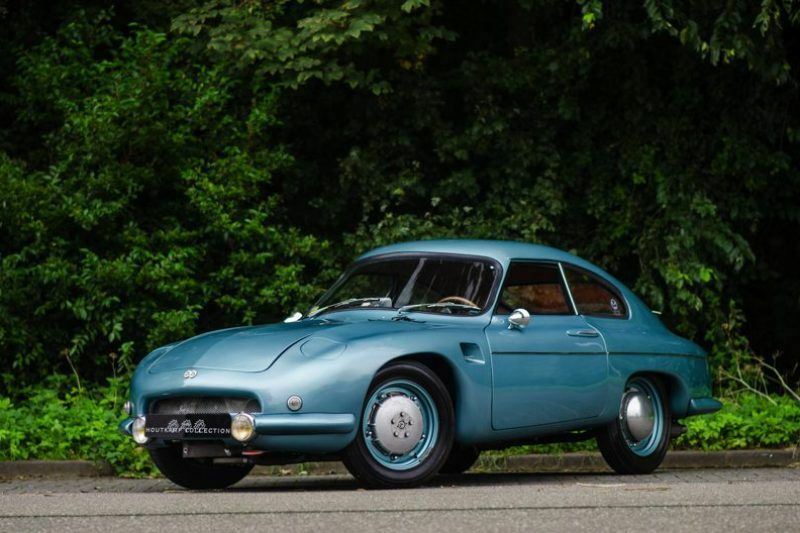 This DB Panhard DBR 5 is sold. Please contact us if you are interested in buying or selling a rare/unique automobile. For more information or an appointment, please contact Rutger Houtkamp by phone :+31 6 25 09 81 50 or send an e-mail to Rutger@Houtkamp.nl.Please feel free to contact us during evening hours or weekends. The Houtkamp Collection is located near Amsterdam, 10 minutes from Amsterdam Schiphol Airport.